Very Good. 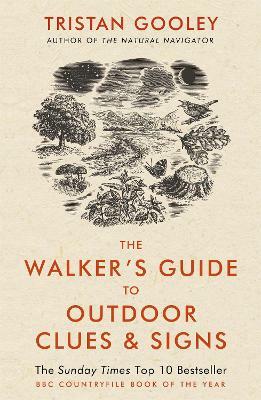 THE WALKER'S GUIDE to the outdoor clues and signs, their meaning and the art of making predictions and deductions offers the chance to turn every walk into a rewarding game of detection. B-format paperback. 448 p.